The International 5 awarded a prize pool of $18,429,613. More than 4.5 million people watched the championship’s grand finals. With all the glitz and glory that is often prominent ever since The International has become the biggest event in the esports history, it’s easy to forget about the other side that exists behind the scenes. A special exposition of compLexity Gaming’s TI5 experience sheds light on the darker side of the game. Dota 2 is a game of high intensity emotions and high stakes. Tensions climb and nerves rattle during each and every game. In a powerful inside look at the emotional affairs of a team’s experiences, Sören “Fantasy” Vendsahm painted a vivid picture of the dramatic roller coaster of compLexity Gaming’s TI5 heart-rending tale. With a sense of intimacy only few are typically privy to, the hopes and dreams and the struggles and failures are given life. This is not a Disney movie. This is not all fun. It is a job. A highly demanding and time-consuming job in which the big payout is exceedingly rare. compLexity’s participation in the TI5 American qualifiers almost seemed as an afterthought to many, with the team adding the last three remaining members for their official roster in May. 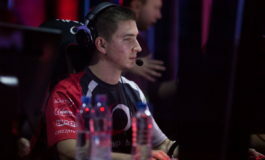 In 2014, compLexity ventured back into Dota 2 and picked up a NA team called stayGreen – a roster consisting of two brothers, Kyle “swindlemelonzz” Freedman and Zakari “zfreek” Freedman. 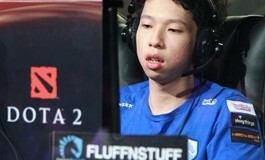 The team was able to achieve regional success immediately, but the revolving door in their roster would continue until May 2015 with the addition of Tal “Simbaaa” Aizik – formerly of Fnatic, Luis “Zyzzy” Perez and David “MoonMeander” Tan. The roster had an unproven track record, with virtually no tournament participation and results leading up TI5. The TI5 qualifiers was their first tournament together as a team and their first success. However, the North American wonders sent a jolt through the scene, leaving everyone in awe when the qualifiers were over. Under the leadership of swindlemelonzz, the team taught everyone a valuable lesson: the underdogs should never be counted out. Being accustomed to winning during their Heroes of Newetth days, the Freedman brothers jumped into Dota 2 with the same mentality and approach. They had finished their HoN careers seizing two consecutive World titles in Bangkok. To them, being the underdog was not a limiting handicap or an excuse to take anything less than the best. They were playing to win. For captain swindlemelonzz and his crew, only one thing counted: winning TI. To check the mindsets of other teams, and to get under their skin, swindle spent the majority of the first day chatting up other teams. He posed the same question to every rival team: ‘If you could take fourth place right now, without playing a game, would you take it?’ Right after the answer the confident commander of coL.Dota would nod, look at them a bit and leave the table with a ‘good to know’. For swindle the question was nothing short of ridiculous. His team had potential to take the win, the TI championship. The team came into the event on a high note. They had enjoyed victories in their scrims leading up to the event and their confidence was at a high point. Right out of the gate, the team was roaring. Many spectators will continue to talk about some of their spectacular players including a cheeky hidden refresher that was bought and put on the courier after Zakari “Zfreek” Freedman’s Enigma used it and caught MVP.Phoenix off guard at base when it unleashed the second blackhole. That first day, they swept through MVP.Phoenix and managed to upset Na’Vi, 2:0, on the second day. Overall, they had come out third in their group stage – a commendable accomplishment so far. There was no celebrating in the group stages. The attitude was that there was still much work to be done and those games were nothing of significance to warrant a jubilee over. The team went to work practicing and playing scrims. Group stage success should have swept aside any hiccups in the inner workings of the well-oiled machine, but issues quickly resurfaced. Scrimmages were once more scheduled during the few days between groups and the main event at Key Arena. What started out solid, with great communication on one day, escalated into a massive argument just a day later. The tempers, the emotions and the accusations flared. Arguments and differences were in abundance and things had gotten heated enough to cause some worry from the team’s general manager, Kyle “Beef” Bautista. Things were worked out and smoothed over and the time had come for the moment of truth. The team met their North American counterparts, Evil Geniuses, on the second day of the main event. 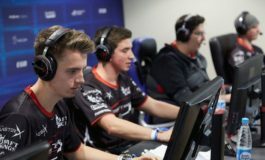 Although compLexity did well in their early game against EG, an extended 90-minute-long pause due to alleged DDoS attacks completely disrupted their momentum. As predicted and feared by Kyle Bautista, the team tilted when the game resumed. The loss sent them to the lower brackets. The next day, the team approached their match against Virtus.Pro with the same high spirited and determined attitude they started the previous day with. 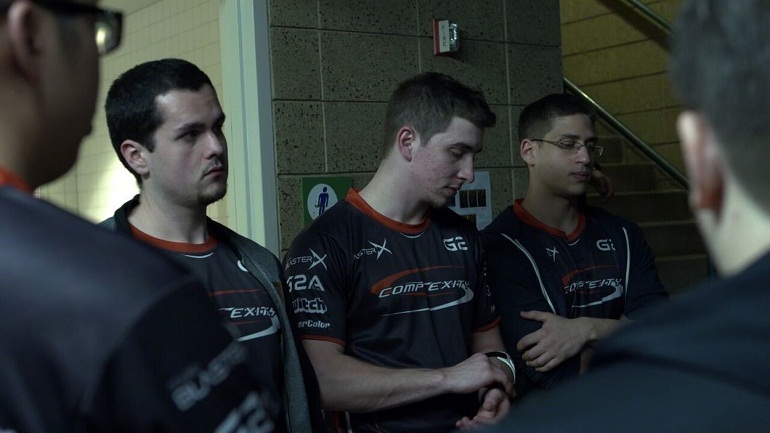 Virtus.Pro eliminated compLexity Gaming after being down one game. The series between the two teams was filled with nonstop action and constant comebacks and swings in the momentum. However, a second extended pause from Virtus.Pro was enough to once again send compLexity in a downward spiral and ultimately they had reached the end of their road of TI5. It was a bitter experience as the compLexity team once more couldn’t overcome the effects of a paused game. Standing there, Beef gave me a lot of insight into the team’s psyche, especially having to sit back and reflect on a game in a break – right after having lost a big team fight. It was clear to me that it was a high pressure situation from the start, but moments like those showed me the importance of a supportive surrounding and the difference between LAN and online. Back in the Maryland house Beef may have been able to help calm them down, keeping the team focused. After that defeating day, the next few days in Seattle were a combination of hard work and down time. The team continued with business and appeared to be moving in a forward direction meeting with sponsors, discussing contracts and team strategies, meeting with fans. The team, defeated as they were, took it in stride. No one appeared to be really down. The tears were dried and it had sunk in. While the ambition to go for it all was the right path, the little milestones on the journey to the top count as well. What the guys had accomplished was admirable. They had come out of nowhere, and worked themselves into the heart of the Dota 2 community. Despite the roller coaster of emotions and the journey they had taken thus far, the team had demonstrated a great potential and won over the hearts of fans and critics around the world. 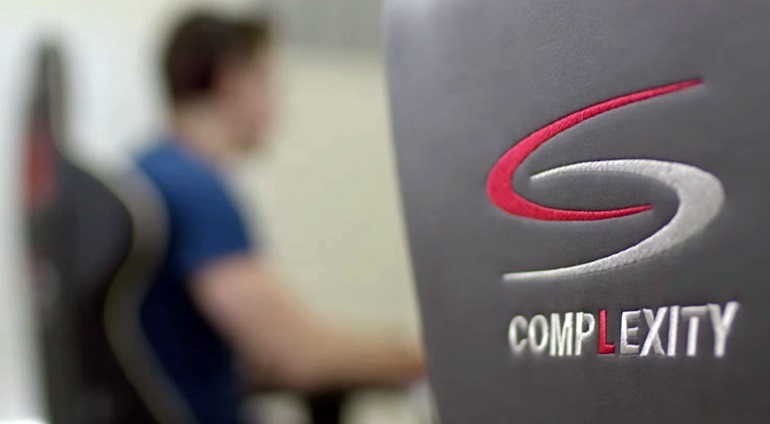 They had succeeded in making a name for compLexity Gaming and developing a respectable reputation. The last time the team was together was at the hotel in Seattle, Washington. 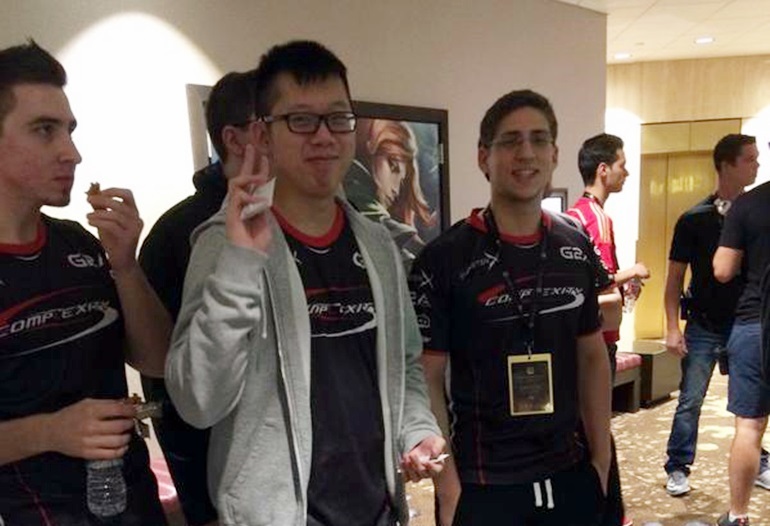 Shortly after the end of TI5, both Tal “Simbaaa” Aizik and David “MoonMeander” Tan parted ways with the team. Sadly, sometimes Dota 2, much like life, doesn’t work out as you expected. On September 2nd, compLexity have announced their finalized lineup, bidding welcome to Peter “wayto” Nguyen and Michael “MJW” Nguyen. The team was expected to debut at the Gaming Paradise LAN, before it was cancelled in the witching hour, and has been invited to attend the BTS Series Americas 2, which is currently underway.